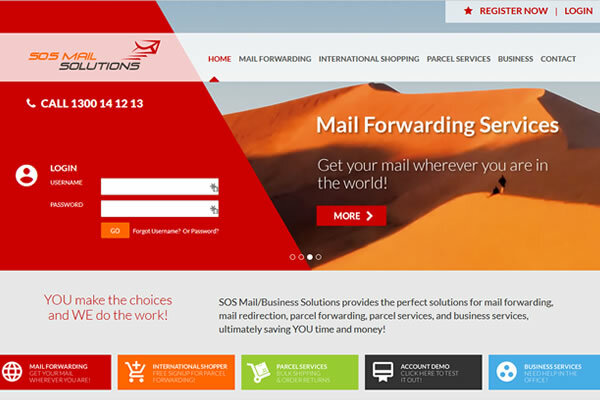 We have completed an extensive upgrade of the SOS Mail website and online member system. The site features a dynamic slideshow of images to highlight their main areas of business and our easy to use custom CMS. 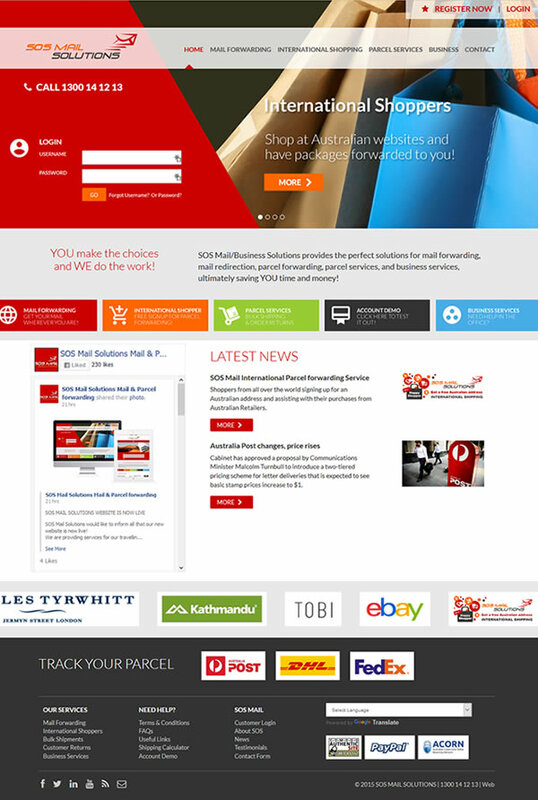 The online member section has been redeveloped and improved for both the users and SOS team.